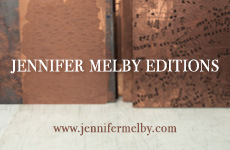 a boxed portfolio of five single-color etchings on Hahnemuhle paper. Each measures 18 x 14 inches (sheet) and 8 x 8 inches (image). Printed in an edition of 40 by Greg Burnet, New York, and published by Graphic Matter, Antwerp. $6,000. a five-color reduction linocut in an edition of 24. 11 x 19 inches each. 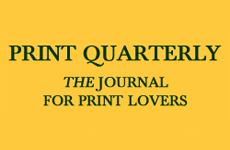 Printed on Somerset paper by Leslie Miller and Brad Ewing at Grenfell Press, NY. Published by Grenfell Press. $1,800. Wayne Gonzales, from Crowd (2014). Wayne Gonzales has spent his 25-year-long career exploring the markers of a society unhinged by the “truthiness” of media. Profoundly influenced by the silkscreen methods of Andy Warhol, he first created a name for himself with paintings related to the assassination of John F. Kennedy. (Gonzales grew up in New Orleans, in the shadow of the Jack Ruby “conspiracy.”) Although he has not made many formal editions, Gonzales has long considered the propensity of prints to disseminate and, in their photographic appropriations, to distort. 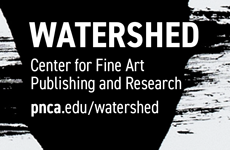 In two recent forays into printmaking, he turned to some traditional techniques—etching and reduction linocut—creating a fascinating symbiosis of contemporary image-construction and old-fashioned craft. For each of the prints under consideration here, Gonzales began with a pre-existing photograph that he scanned and digitally altered, leaving it believable, though not according to its original logic. Crowds are stretched, their actors duplicated; parked cars are multiplied and rearranged. His alterations, however, are seamless, and as such, merely sensed. 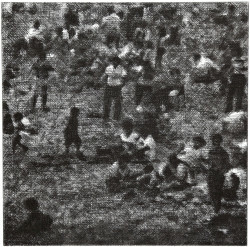 Crowd consists of five small images: a group of houses (borrowed from Walker Evans’s 1936 series, “American Photographs”), a beach scene (adapted from Gonzales’s own photo of bathers in Santa Monica), a parking lot, some people on a lawn (picnickers? concert-goers?) and another group near the edge of a park or wood. In the case of the three populated images, one senses that they may once have captured a lighthearted leisure—but, transformed, they do so no longer. From a distance, the scenes read coherently, though they are filled with shadows; up close, they dissolve into an illegible network of small, scratchy lines. These are luscious etchings, boasting deep, inky blacks—seductive little objects that are the more disconcerting for the featureless, unreadable figures inhabiting them, anonymous characters that might as well be made of ash. Elias Canetti wrote, “Men usually believe that the dead live together in a distant country, under the earth, on an island, or in a heavenly house.”1 Gonzales has seemingly invented his own version of such uncanny crowds and the realms they inhabit. Wayne Gonzales, Parking Lot (2014). 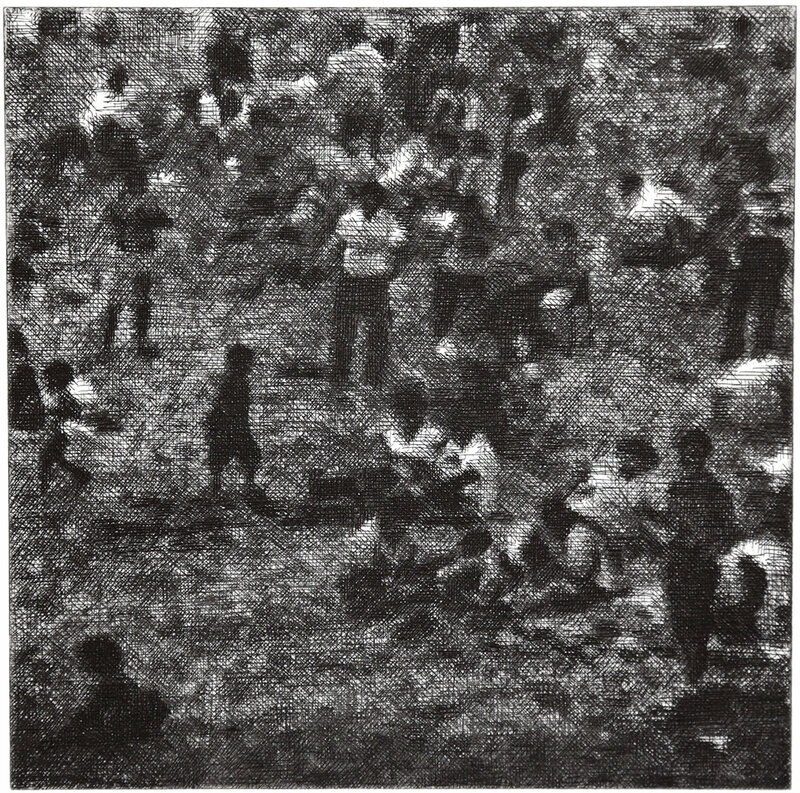 The depopulated tract of a parking lot, the subject of one of the images in Crowd, is taken up again in the reduction linocut that Gonzales printed at Grenfell Press. Creating a tripartite image with no gaps between its enjambed panels, Gonzales multiplies and crams the cars together so that there is likewise no room between them. The subject is again a crowd, though conveyed entirely in surrogate—post-human and post-apocalyptic, bathed in a masterful grisaille of black and four shades of gray. The image exercises a kind of seduction even as it alienates, the smoothness of the surface and cool atmospherics attracting even as the claustrophobic subject repels. Like the Crowd etchings, this is a powerful print, its modest scale out of all proportion to the effect it exerts.